Mary Beth Allmann has been in the field of education for 22 years. She began her career at Santa Clara High School where she served 8 years as a Social Studies teacher and later a Guidance Counselor. Her foray into administration began at Fremont High School, where she was an Assistant Principal for four years, before becoming the Principal of Columbia Middle School where she is serving in her tenth year. She loves the CMS community and their commitment to building on student assets in order to ensure they reach their full potential. 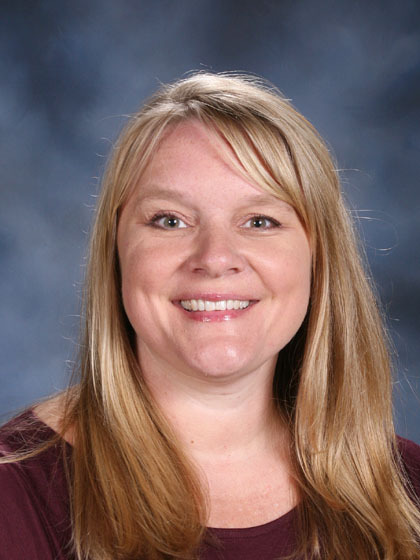 She is proud of the collaborative and caring environment at CMS, and believes that investing in the social-emotional well-being of staff allows them to best serve their students. When not at CMS, Mary Beth enjoys reading, going to the ocean, cheering on her hometown Seattle Seahawks, and spending time with family, friends, and her Great Dane! Daniel Aguilar Poo has been in the field of education for sixteen years and has served as a Counselor and Dean, at two separate charter high school settings in East San Jose prior to becoming the Assistant Principal at Columbia Middle School, where he is currently in his 8th year of his tenure. He has really enjoyed his time at Columbia Middle, as he loves to work with students, teachers, staff, and parents. He is a firm believer that a great school can transform a community, if and when a school values the “funds of knowledge” that students bring with them from their own personal backgrounds and experiences. He also believes that once students know that there are adults on campus that genuinely care about them, they will not only meet but also surpass all expectations. Lastly, Mr. Poo is a family man that loves his wife, Adriana, and spending time with his three beautiful, smart and artistic daughters. Sí se puede! 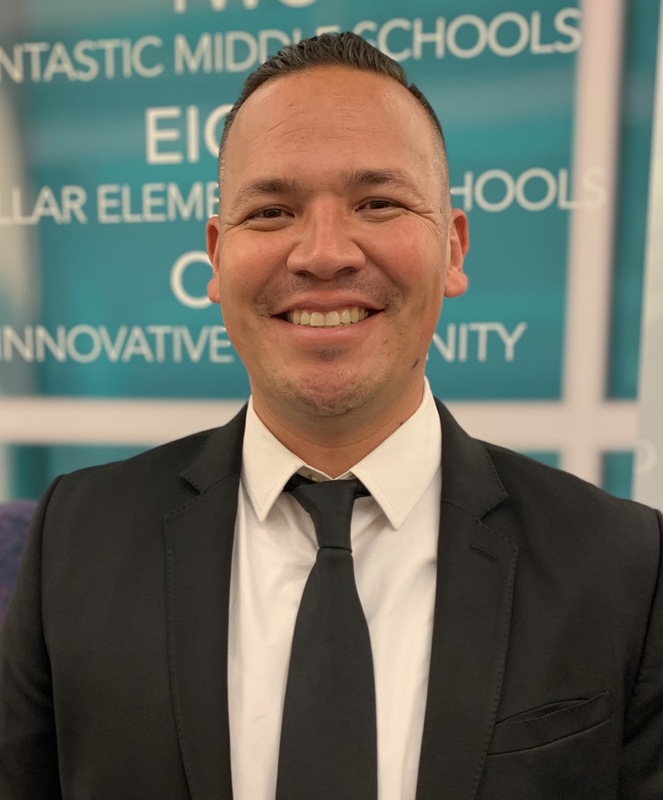 Esteban Ybarra is beginning his sixth year as Assistant Principal at Columbia Middle School. He relishes the opportunities to both support and learn from the Columbia Middle School parents, students, and teachers. He is a firm believer that schools are best served when educators take an asset-based approach to teaching, which enables educators to use the skills that students come to school with as the foundation for student learning. Mr. Ybarra entered education in 2005. He has experience teaching upper elementary classes in both bilingual and Structured English Immersion settings. He also served as an After School Program Coordinator in Pajaro Valley before joining the Sunnyvale School District in 2013. 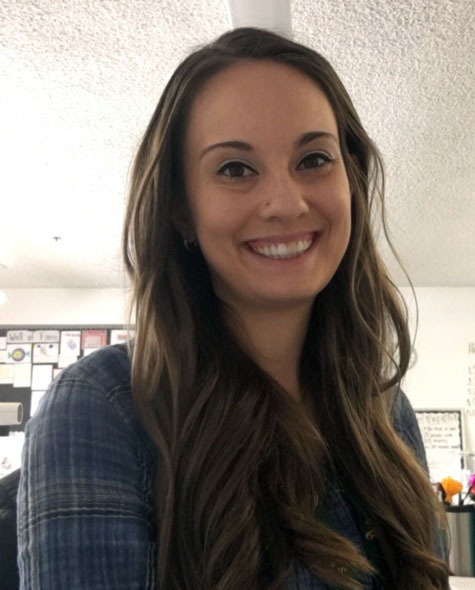 Stephanie Keith graduated from California State University, Long Beach with a single subject teaching credential. She has been teaching middle school at Selby Lane School for two years. It has been her passion to learn and grow as an educator. She strongly believes in teaching the whole student, not just academics. Since becoming a teacher, her goal has been to bring social emotional learning programs into the classroom, and to develop relationships with her students and colleagues. In addition to promoting a growth mindset and mindfulness, she strives to create a trusting environment for all students to take risks inside of the classroom. Eliza Renee Paloma is currently a senior student at Carlmont High School (CHS). When she was 14, she had to uproot her home and move to a new city and school. Her life completely changed after being released from juvenile hall. She transferred from a high school in San Francisco - where she missed school often and hung out with the wrong crowd - to a new school where she felt out of place. Despite this, she found a safe place and support system in the vice principal’s office at CHS. She received counseling support from Acknowledge Alliance every week. During the last three years, she completed probation, attended school regularly, passed her classes, and started working. She will be graduating this June! She has plans to attend college with the hope of working with at-risk populations in the future. Eliza also wants to travel, starting by visiting every state in the country. In her free time, she enjoys going to the beach alone to relax and reflect, and visiting her grandmother's gravesite. This year's Forget-Me-Not will be dedicated to the memory of Chet Villalba, a special man who our agency will never forget. Chet passed away in his home in the presence of his family on February 1, 2019. His boundless love, energy, good-naturedness, curiosity, generosity, and humor were qualities that stayed with him unflinchingly through good and difficult times, and that endeared him to many. 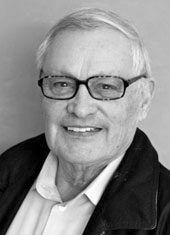 Chet served as a member of our Board of Directors for over a decade. Throughout the last 10 years, he stayed involved and made a tremendous impact on our agency and mission. He was always willing to help, contribute new ideas, handwrite personal notes, open his home for paella parties towards our cause, and so much more. We'd like to express our warmest gratitude and appreciation to everyone who has made a donation in his memory. He is missed and his legacy will live on. We hope you will join us for Forget-Me-Not on 5/9. Together, we'll celebrate our honorees' achievements and dedication to our school communities. It'll be a wonderful evening with dinner, wine and many fabulous auction items too!